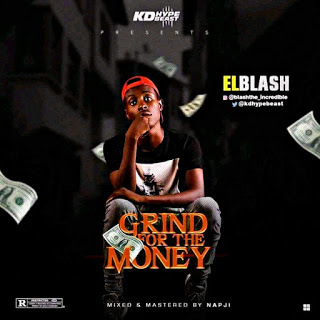 One of the most incredible acts, El Blash returns with a fresh and certified single titled, "Grind For The Money". The KD Hype Beast singer talks money as he delivers his hot lines to his potential listeners. Enjoy the tune and share your thoughts.